Come explore the musician within! We are currently taking students in music lessons and classes. NEW session begins on March 16th. Back by popular demand! We are excited to announce our newest instructor Nate Wieland, who will be joining us for KidzRock, a rock band program for ages 4-7! 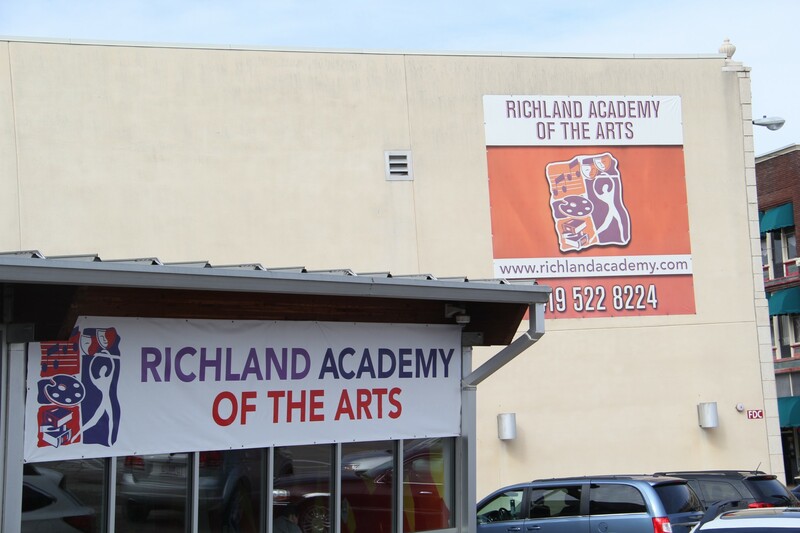 Whether you are a parent looking to enrich your child's experience in the arts, or an adult looking to engage in an arts community, our team at Richland Academy of the Arts strives to provide you with exciting opportunities. 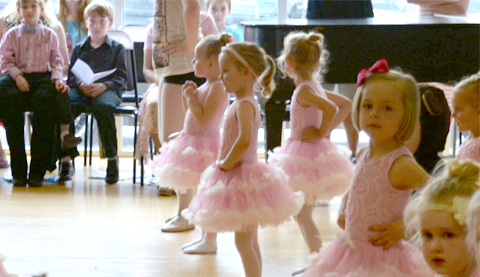 For over 25 years, we have nurtured local creative talent through an environment of safety, respect, learning, and imagination.